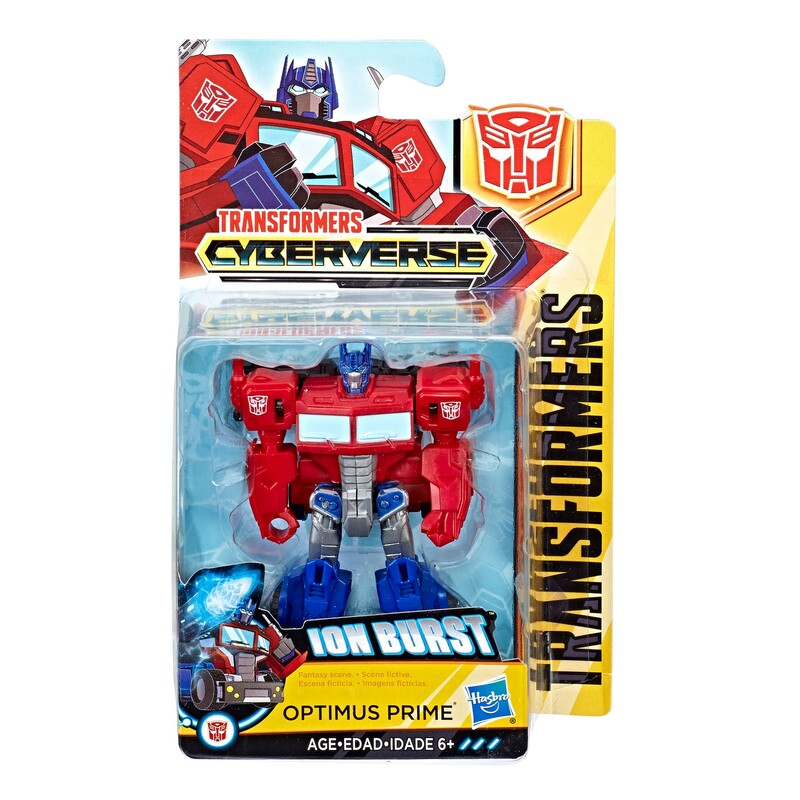 Thanks to 2005 Boards member Nevermore we can share for you some new stock images of the Transformers: Cyberverse Warrior Class wave 2 and Scout Class Optimus Prime. 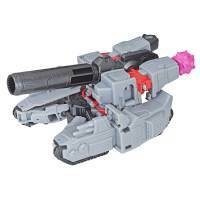 Images of Warrior Class Wave 2 Megatron, Acid Storm and Windblade, together with Scout Class Optimus Prime were found via a backdoor at Target.com (via Brickseek). The listings are not directly accessible yet. 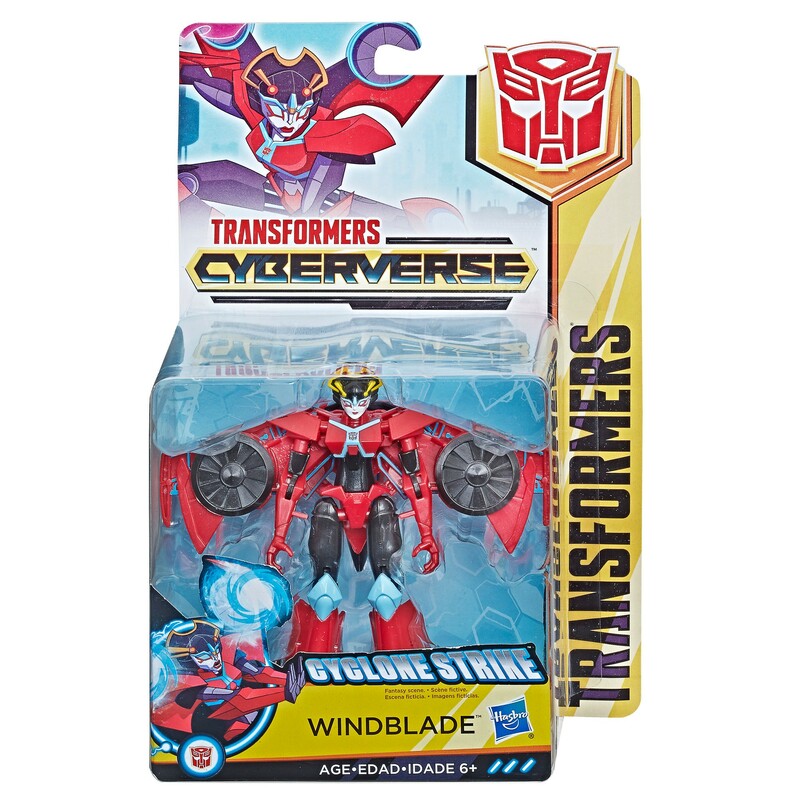 You can check out the mirrored images after the jump, and then let us know your impressions on this new Cyberverse wave after the jump. I feel the same way about the fake cockpit . I nearly bought a power of the primes Starscream but it looked like a fake cockpit on that too ( let me know if I am wrong ) . I did want to get a collection of seekers from this series but the paint jobs are putting me off . It is indeed a fake cockpit, but it looks good, at least. 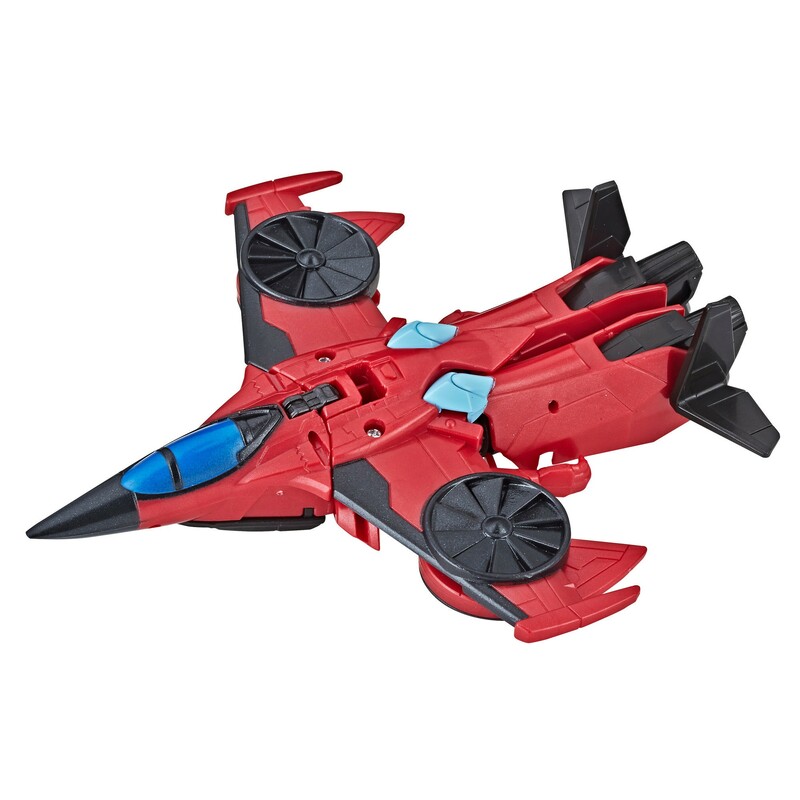 You know if every new Starscream mold is going to have a fake chest cockpit from now on, why not just get rid of it alltogether? Dreadwind recently lost his cockpit chest, and Inferno lost his cab chest. Why are we still doing this fake cockpit BS? It will be nice to get all the seekers. 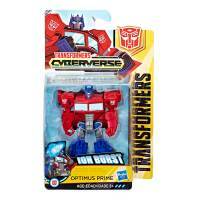 I thought you were gonna say you had to get that Optimus Prime, cause it relates so well to Animated! And I'm sure the designer started out his pitch with, "And here's a mode which Prime has Never had before!" And of course, the Hasbro VP & CEO just loved it. I do really like Prime's n-show model, but the current figures for this line don't do it justice. If I did get an Optimus from this line, It would be the Ultimate class figure. I might get the warrior class figure that comes with the trailer after getting a better look at it. This whole line is way over priced for what they are and don\'t do. 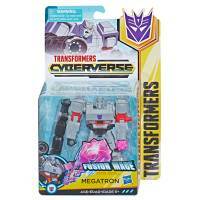 If Hasbro brings down the prices for these, I\'m sure this will be a successful line for them. Megatron is is missing his left hand. I mean, WTF?! Someone\'s gotta do the revising. And the scout class is a MAJOR FAIL. But the Warrior Class figures need a MAJOR FIXUP. 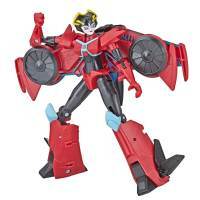 Being a fan of Animated and stylized things (as well as not already owning any Windblade figure), I'm getting that Windblade. not gonna lie, i laughed out loud when i saw optimus vehicle (if you can call it that) mode. Ouch! 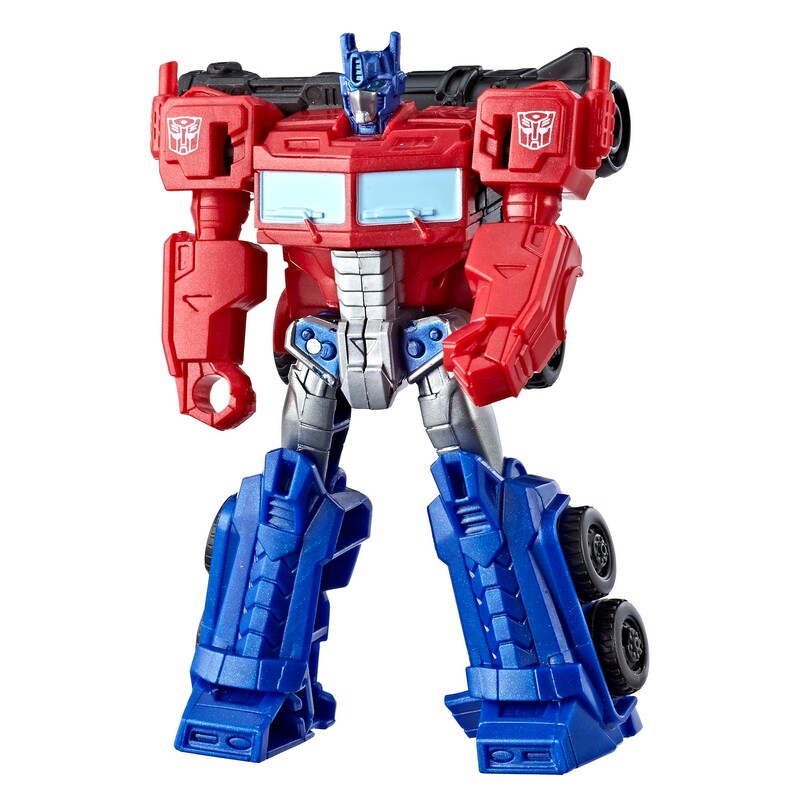 That Optimus Prime looks ter-RIBle! 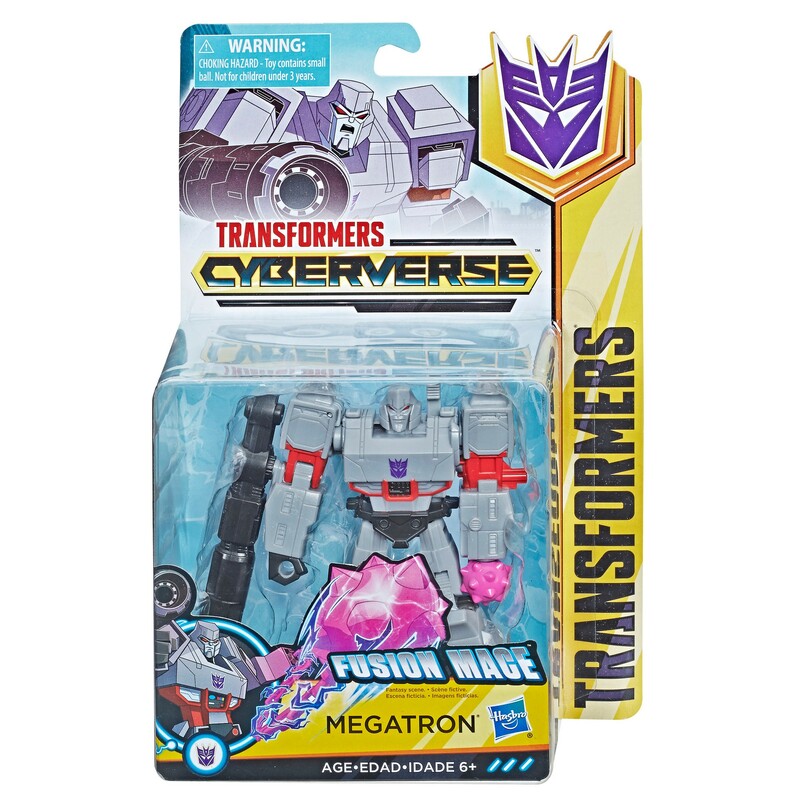 I was convinced he was mis-Transformed, but then I saw his package art with that bad "Ion-Burst" mode. …because that\'s when I start actually considering them. Optimus just wants to cuddle. 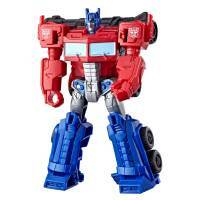 Why are people so surprised at Optimus Prime? Scout Grimlock still looks a whole lot worse. 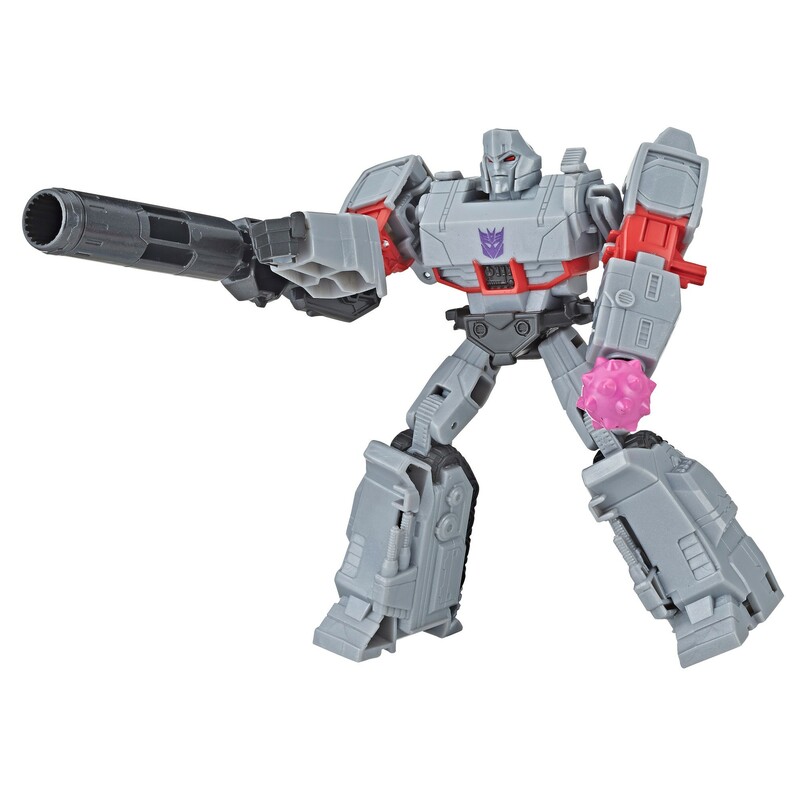 Megatron lost an elbow for some sort of mace hand gimmick. Not terrible, but he has a cannon. 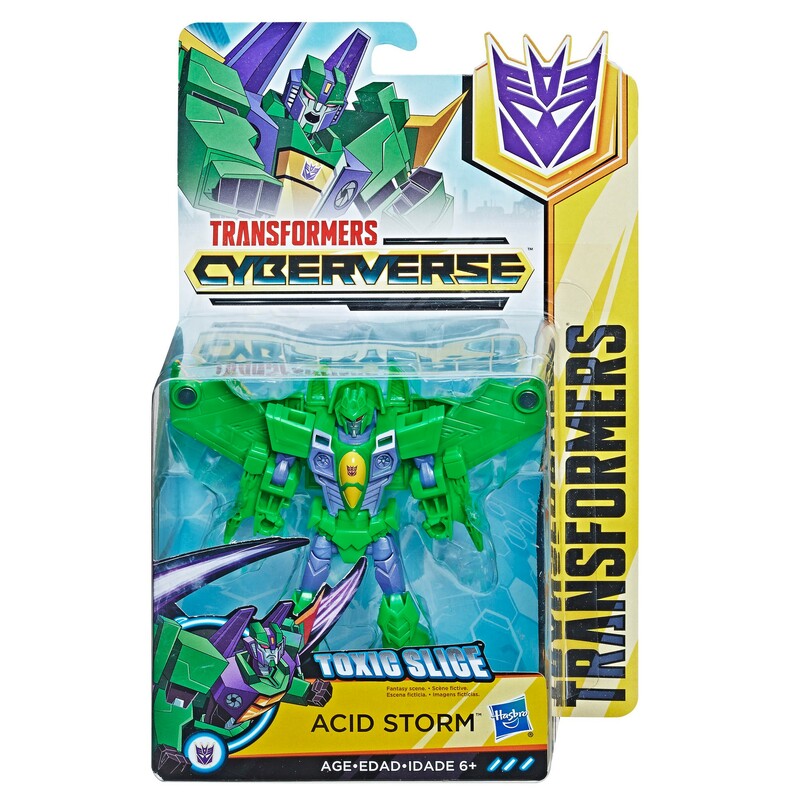 Acid Storm's legs appear fixed, not sure yet. I flip-flop on which is worse to lose. 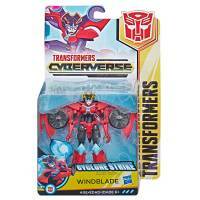 Windblade is the best one and she's punching around the level Iron Factory did. 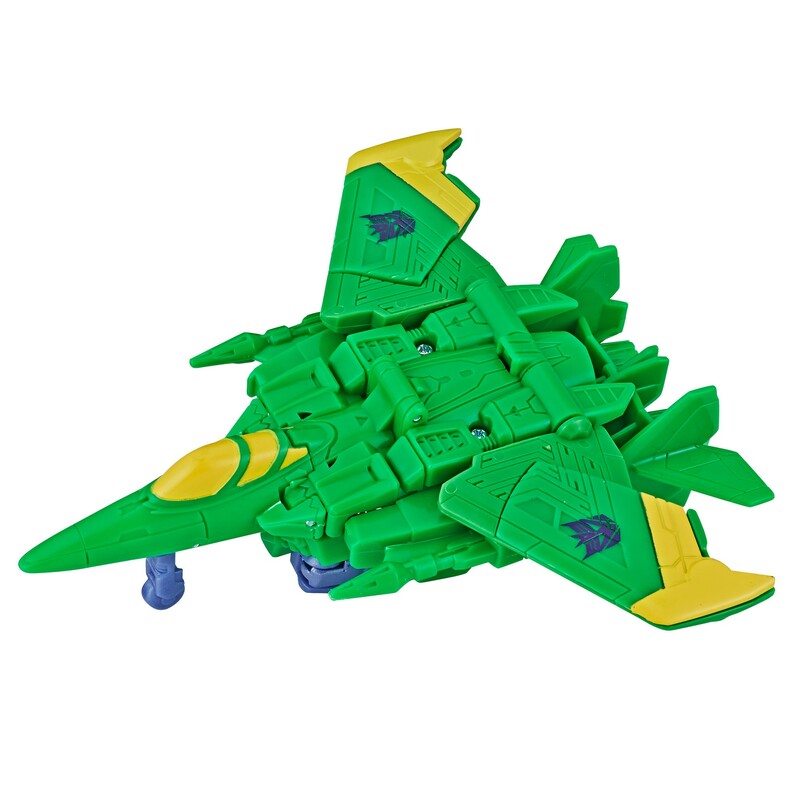 The Seekers have typically always been Starscream repaints. I know that, but the animation models and character art show that Starscream is different from the others, in quite a lot of ways, unlike in previous series. 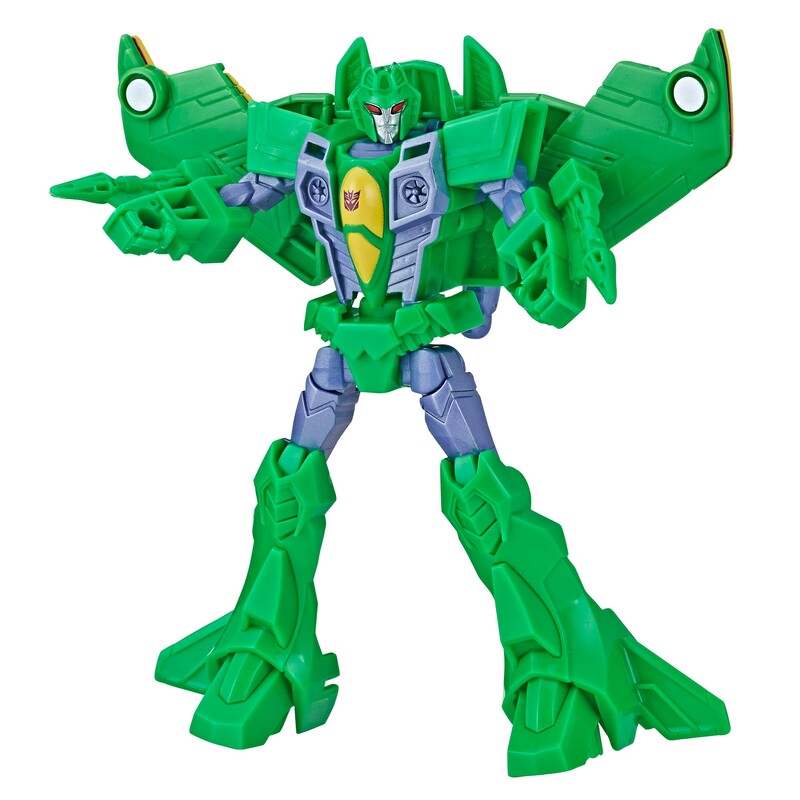 Even Slipstream doesn't get a new mould. If anything they should've based the toys on the generic seeker design and made Starscream a repaint of that. At least only one would be wrong. As for Beast wars, I'm pretty sure that was still in the days where Hasbro would design toys and then the animators would create models after them. It's only really been since the first movie that the toys have been modelled after the animation. As a kid, I used to do try do stuff like that with Action Masters. 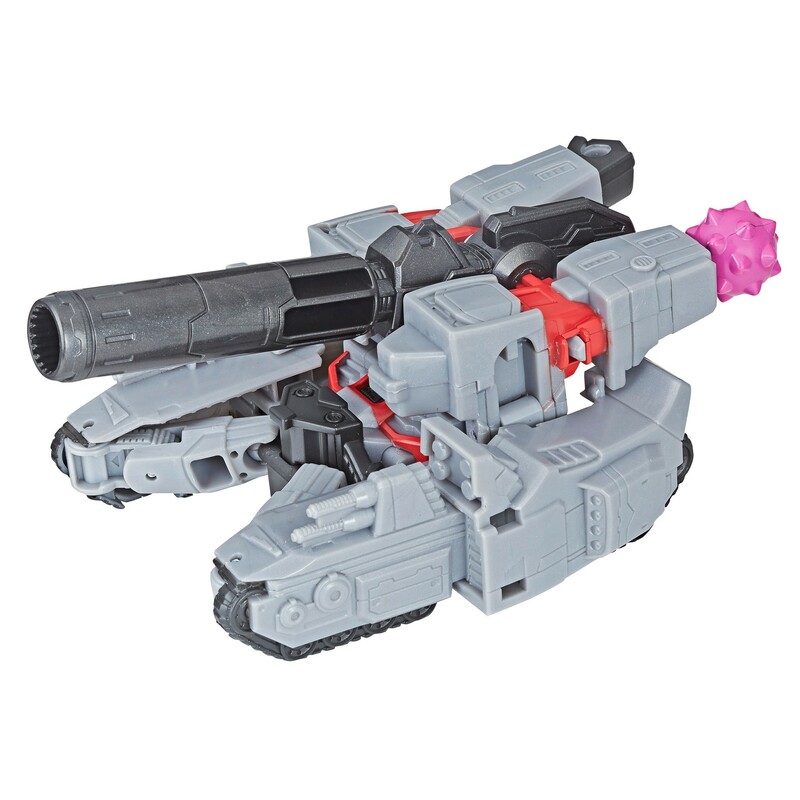 Now Hasbro has made it is own gimmick. 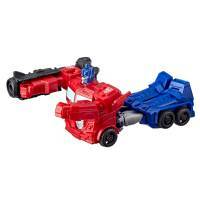 After scrolling through these pictures, I got to the Optimus "alt mode" and burst out laughing. When I showed my wife what I found so funny she said "what is the point of that". Did they just give up on optimus halfway through production? That’s the new gimmick for all scout class toys. but no knees…. that's whats keeping me away. 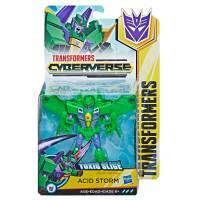 It's not ideal, but I'm a TC and Acid Storm junky, so I can live with it just to add to my collection of each.